We are real people so, unlike many online businesses, we are happy to talk to our customers! 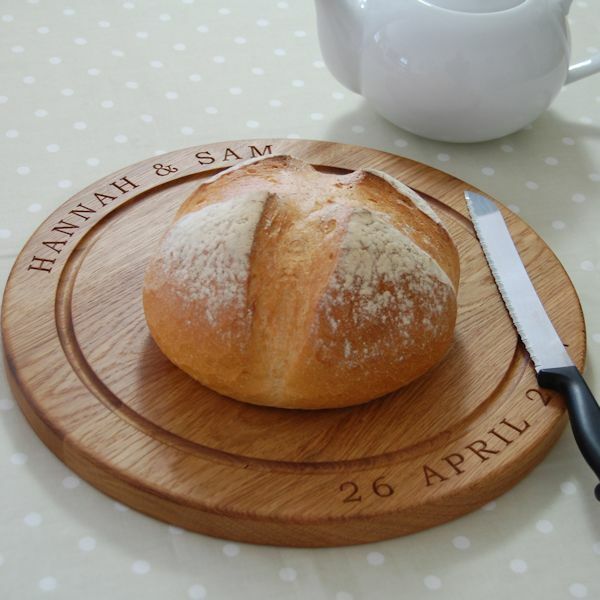 Feel free to call us on 01903 650540 if you have any questions regarding our engraved wooden boards or would like to place an order by phone. You can contact us by using the form below or emailing us at admin at (@) theoakchoppingboardco.co.uk.